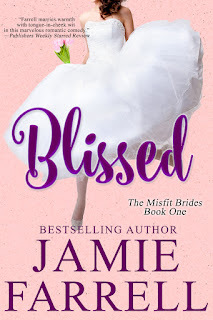 Welcome To Bliss, the Bridal Capitol of the Midwest! 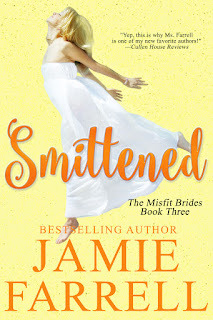 Dahlia Mallard has finally found her destiny—running an ice cream shop in the happiest bridal town in the Midwest. Problem is, her heart is bigger than her bank account, and she needs a serious influx of cash to get through the winter. Her last-ditch effort? Getting country music superstar Billy Brenton to commit to attending her risqué flavor-tasting event to boost ticket sales. But the closest she can get to Billy is his drummer, the womanizing Mikey Diamond. Mikey loves the ladies, and he makes no secret of it. But he’s not such a fan of this town devoted to weddings, love, and marriage. And he’s even less of a fan of people using him to get to Billy. 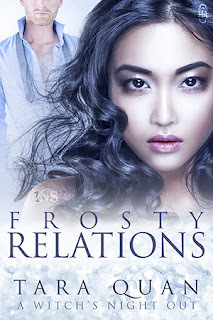 When circumstances land Mikey in Dahlia’s house, though, all his caution—and all his interest in any other single ladies—flies out the window. Dahlia’s quirky and funny and, unlike all the other women he’s ever known, she doesn’t tolerate any of his baloney. But when Mikey discovers that Dahlia, too, is using him to get close to Billy, will he take the chance to be her hero instead, or will he revert to his manwhore ways? 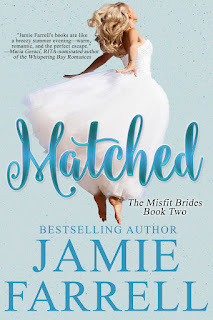 Jamie Farrell writes fun contemporary romances with quirky characters and lots of heart. She believes love, laughter, and bacon are the most powerful forces in the universe. 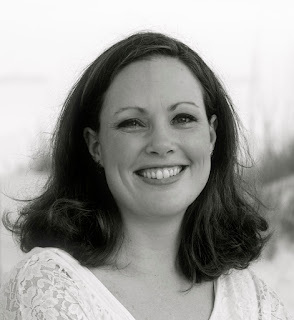 Her debut novel, Southern Fried Blues, was a finalist for the 2013 National Readers' Choice Awards and the 2014 National Excellence in Romance Fiction Awards.